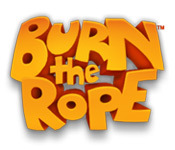 Download Mac Burn the Rope Game Windows 7 Games! 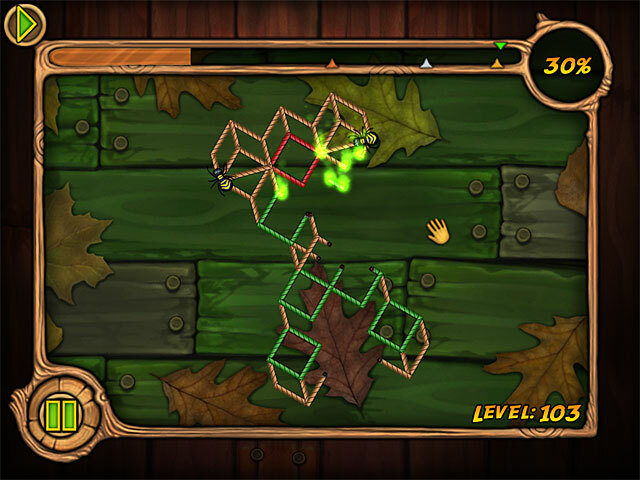 Feed the fire to Burn the Rope and progress through different levels in this perplexing Puzzle game! Plan ahead and plot your moves carefully to proceed. 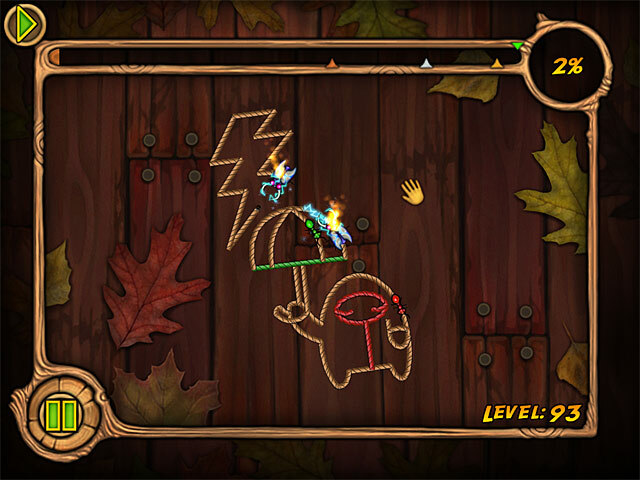 Keep the flame alive by expertly guiding its path and using the special abilities of different bugs. 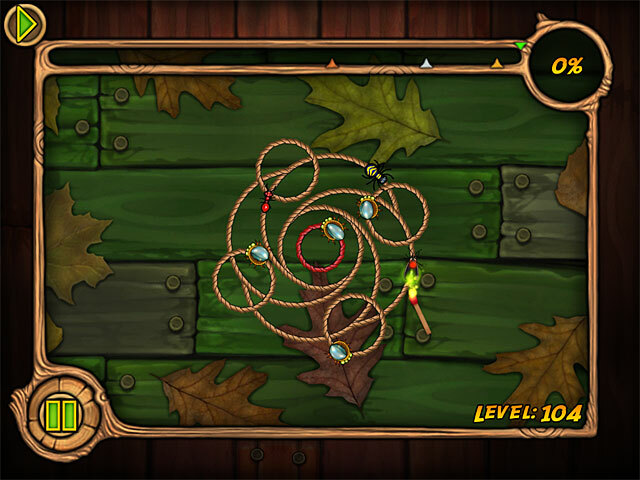 With mesmerizing fire effects and gorgeous graphics, Burn the Rope will have you intrigued for hours and hours! Can you master the flames and solve the countless puzzles? Make sure to Burn the Rope!